Cresco – For a human being to live in three centuries is not a common occurrence. But such was the unusual discovery made at Calvary Cemetery at Cresco recently by members of the Cresco Monument Company. They found a plain marble slab bearing the inscription: “Grandpa, 1799-1901”. The deceased referred to was John Dargan, born in Ireland in 1799 and died in April 1901. It is believed to be the only case of its kind in Iowa and perhaps in the whole northwest. As much change as this person witnessed, I can’t help but wonder how much more he could have witnessed if humans lived longer. The known record is 122, and I’ve read stories about extending the lifespan to 150 years plus. I then begin to wonder how much change I will end up seeing in my lifetime. I honestly feel as though this is a very special time in the history of this country and, indeed, the world. While I like VLC, as well as the various other media players available for Linux, I really hate the screen tearing that comes with watching videos on my computer. I used to use the SVP (SmoothVideoProject) with MediaPlayerClassic HC under Windows to boost video to 60fps. Unfortunately, I couldn’t get this to work under WINE on Linux. 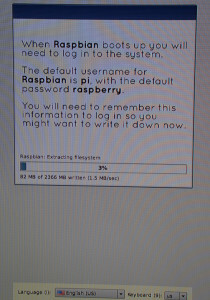 I tried to install it in my VirtualBox XP/7 machines, but to no avail (I am curious if the upcoming release of VirtualBox 5.0 will fare better). 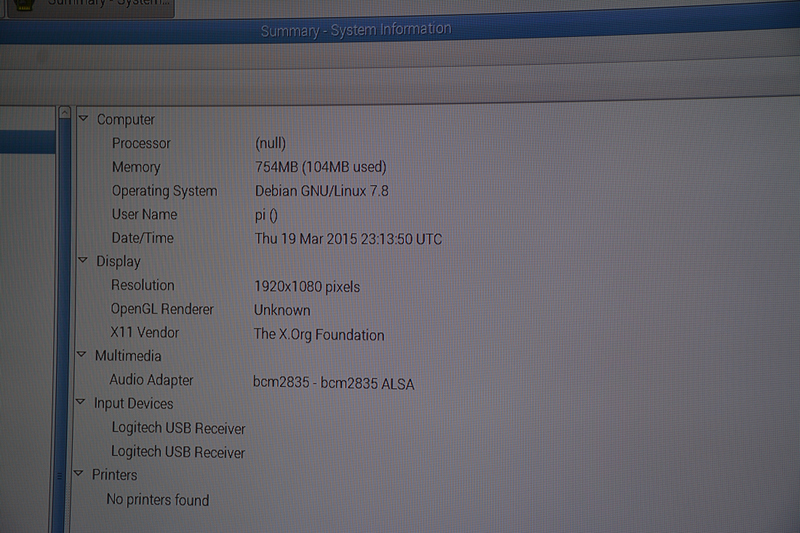 Doing a bit of looking I first found mpv, a cli media player, and then Bomi, which has a rather nice GUI. Bomi supports GPU hardware accelerated video decoding which, if you have a supported card and are running the appropriate drivers, results in a nice smooth display. 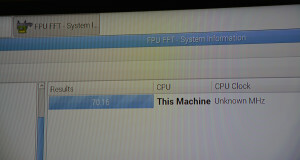 By default Bomi calculates what refresh rate your display is running and boosts the video to that fps rate. 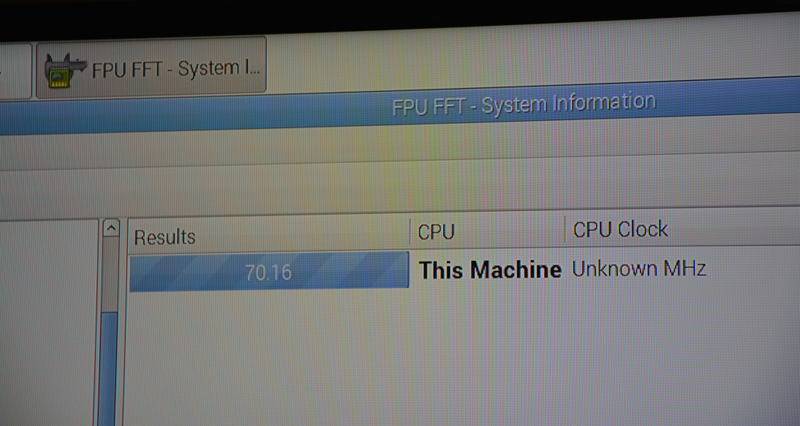 My Samsung TV was correctly identified as running at 60Hz, and that is what the fps are set at. Watching a various types of media, I am really quite impressed with how smooth playback is, with no detectable tearing, even during fast action scenes. I am still testing it out with various media, but as of right now, I feel I’ve found a new media player to replace VLC. 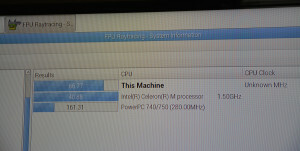 I ran a few benchmarks via hardinfo the other week and took pictures (with the flash off). 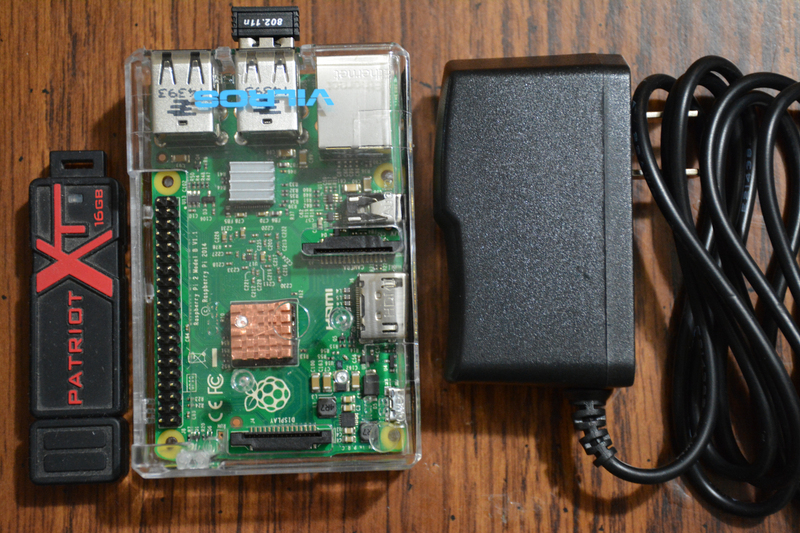 I now have my Pi2 on a 3-way HDMI switcher (bought years ago for monitor) along with one of my backup computers, so it’s easier to mess with the Pi2 from time to time. I’d rather not have to physically switch HDMI plugs as my TV, nice as it is, only has two HDMI inputs. 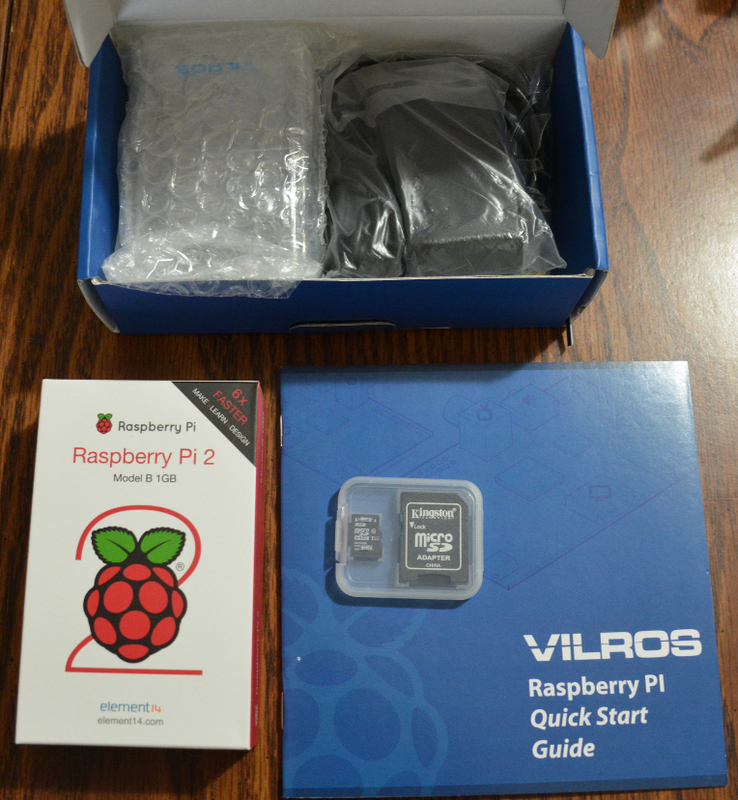 First we have some info about the Pi2 as reported by the program. 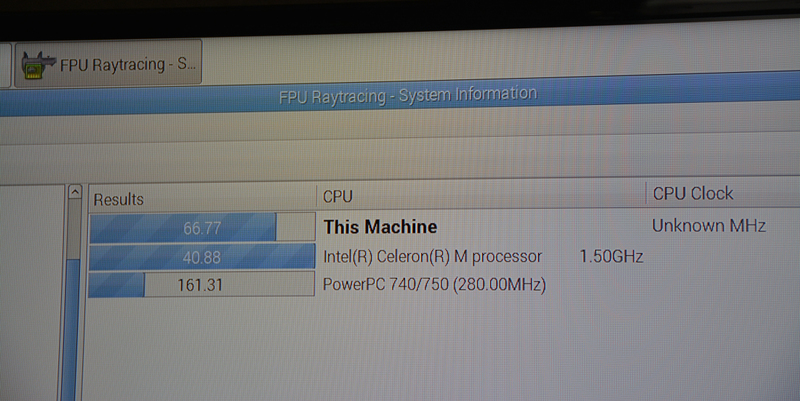 The Pi2 running the Raytrace test. 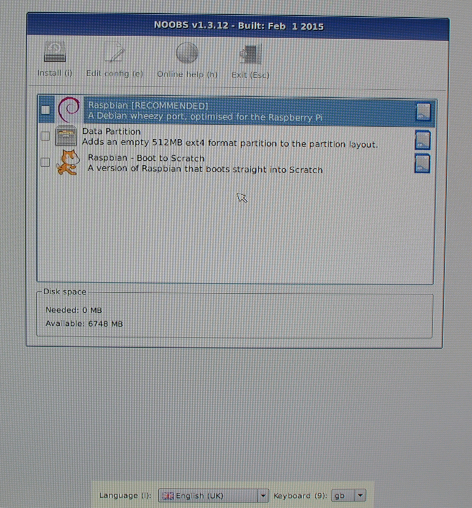 The Pi2 running the N-Queens test. 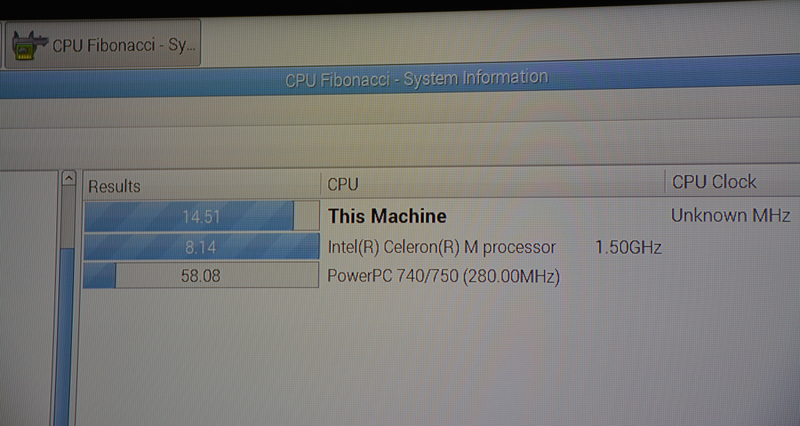 The Pi2 running the Fibonacci test. 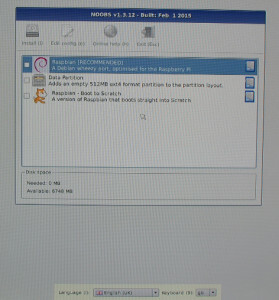 The Pi2 running the FFT test. 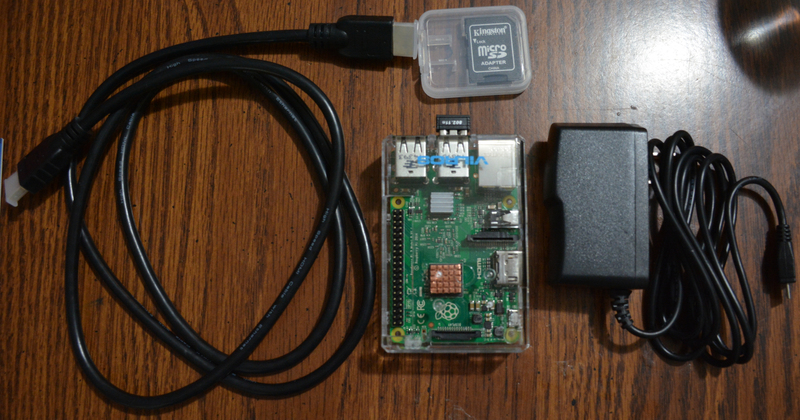 The Pi2 running the Cryptohash test. 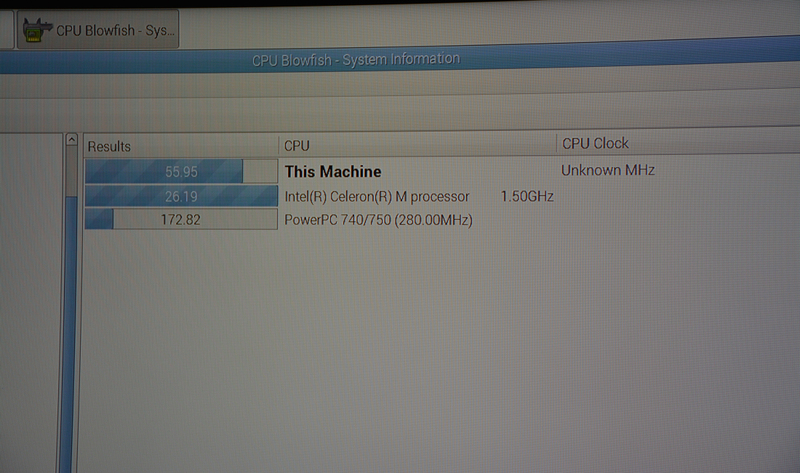 The Pi2 running the Blowfish test. 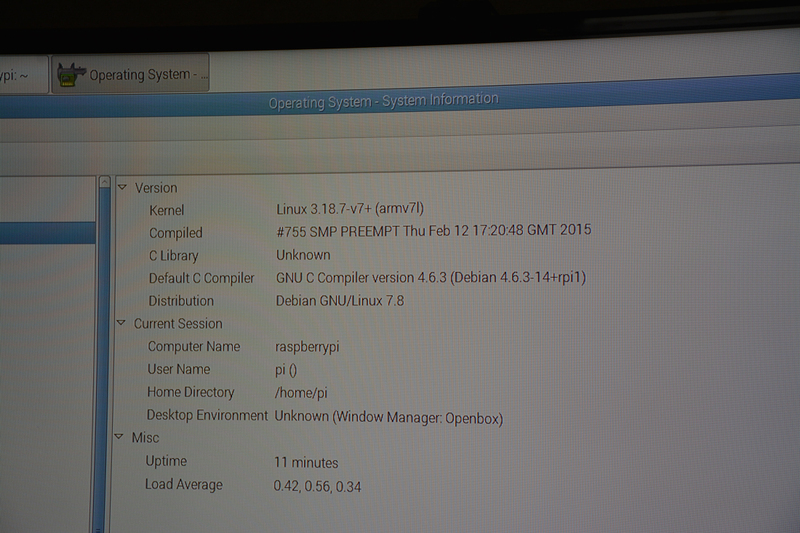 I noticed while taking snapshots of my Raspberry Pi 2, that the flash seemed to make it lose power. I didn’t notice immediately, because I was absorbed in photographing the machine. As it turns out, it wasn’t my imagination, since I ran a search on DuckDuckGo and found quite a few links mentioning the bug. At least I know the cause, as I thought I had gotten a defective unit. I’ve ordered a Raspberry Pi 2 Model B that includes a case, power supply, heat sink, 8GB microSD card/Adapter, Wifi USB dongle, HDMI cable, and instructions. I have a tentative delivery date of Early March, but knowing Amazon, it should arrive quicker than that. I was fascinated by the original Raspberry Pi when it debuted back in 2012, however I soon realized that while it made for an excellent learning tool and super low end pc for certain tasks, it was far from being powerful enough to run as a basic media center pc, or portable low end workstation. For those reasons, I elected to skip it, though I did enjoy reading about other people’s experiences with this machine and what they got it to do. Once I saw the new specs for the Pi 2 Model B, I knew I needed to get one, as the upgrades to the CPU/RAM in particular are going to result in significant performance gains, which manifest in expanded potential roles for the Pi 2 that the original Pi could never handle. 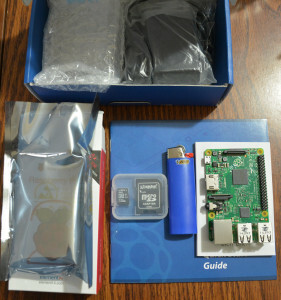 This won’t have the power of the Intel-based fanless computer I’m working on (as soon as I can get a hold of the chip, I will start a series of posts on that), but for a portable system that I can team up with my external SSD (I will write a post on it as soon as I have used it a bit more) to take with me to friend’s homes that will allow me to play back media files, as well as handle typical thin client pc tasks, I think it’s a intriguing and dirt cheap option. I have so many thoughts regarding where technology is heading, but don’t find myself writing much of it down, which is really a shame. This entry is an attempt to get into the habit of posting my thoughts regarding these and other trends. 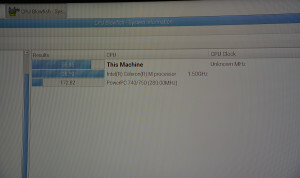 Intel’s newest chipset Broadwell, is going to make the noiseless PC much more powerful and practical. 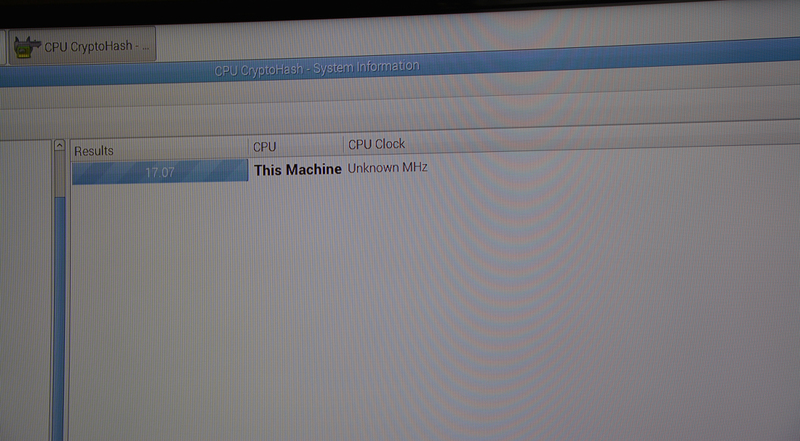 This really seems to be where both CPU and GPU technology is headed. Sure everything gets more powerful as time marches on, but the focus on power efficiency, as well as lower thermal characteristics, is enabling PC’s that are entirely passively cooled (no moving parts = less things to breakdown), yet powerful enough to use for a majority of tasks. Just as we saw a convergence of technology manifest in tablets and phones that are powerful enough to handle most tasks that used to require specialized devices (still/video camera, phone, email, light gaming), we are now seeing these same technologies mature and enable much more powerful devices. In the next 3 years we will see more and more fanless notebooks, boasting super thin screens. With optical drives no longer necessary, the main chassis can be slimmed down, and the last of the moving parts eliminated. It’s interesting how the optical drive is in the same position the floppy drive was at the turn of the century – still around, but not really needed. While tablets will continue to evolve, I really think the combo notebook/tablet will find a place if the design is done right. While the freedom of having a single slab of technology to take with you is quite appealing, there is no substitute for typing on a keyboard. Having something you can dock at a desk to access a fully functional keyboard/mouse might be a hit. As power usage drops, battery life improves dramatically. I see notebook/tablet combos with 18 – 24 hours of battery life (actual use, not sleep/suspend/low power mode) in the not too distant future. The new flexible screens I’ve been seeing show a lot of promise for enabling what I like to call a “Pee Chee Computer”, because that’s about how thin they’ll be pretty soon. Hopefully the first of many entries for the year 2015. I have a feeling it is going to be a whammy of a year. 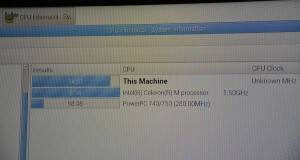 I recently got a call from my neighbour, whom I’ve helped with computer questions and problems for a few years now. 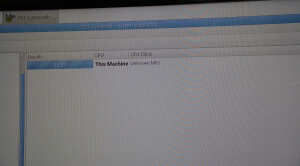 His laptop was acting funny, and so I went over and checked out his machine, only to find out that it had a whole slew of nasties that had been installed on it somehow. Firefox had been hijacked, and 3 extra tool bars cluttered the interface. I resigned myself to having to reinstall windows for the second time this year. 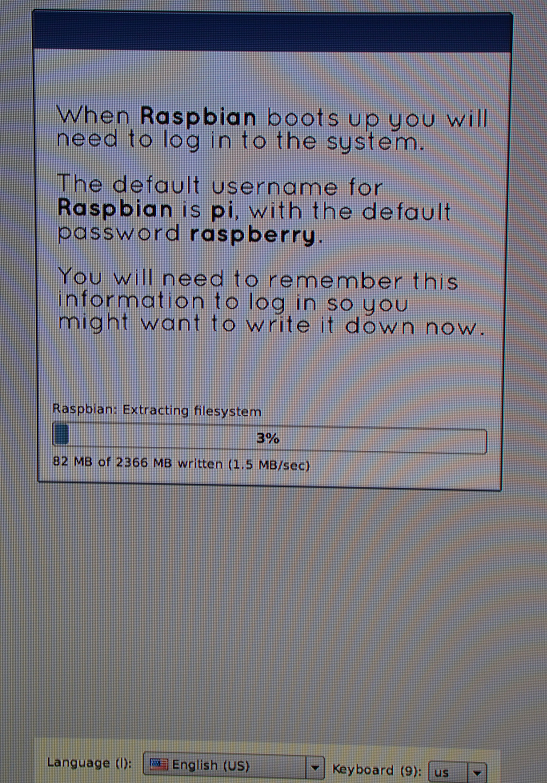 However, my neighbour said: “I’m kinda thinking of having you just install Linux on this machine. 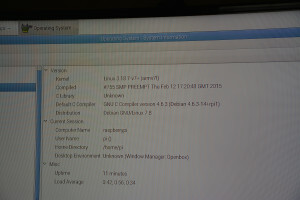 My other laptop that you put Linux (x64 XFCE) on never gives me any problems.” I told him to sleep on it, and I would redo the laptop the next day. He didn’t change his mind, and so I had the pleasure of wiping out Windows 7 on his laptop for the last time and installing Linux Mint 17.1 x64 MATE on his Sandy Bridge i3 6GB RAM Dell Laptop. 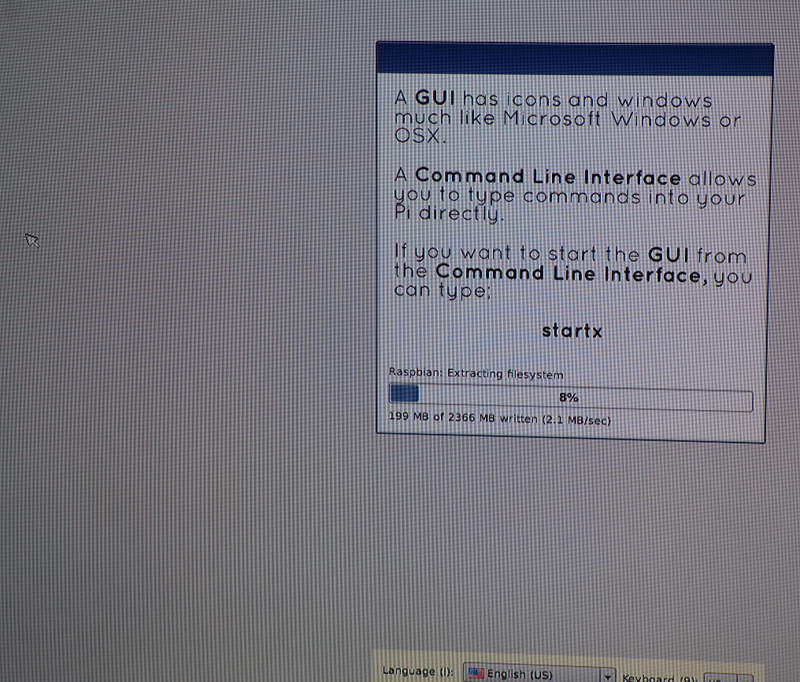 It took only a small amount of configuring to get everything working the way he likes it. Since the laptop is hooked up to his Smart TV most of the time, that presented its’ own set of problems and solutions. I had already gotten him into open source software earlier, so he is still using a lot of the same programs that he was using under Windows 7. The only change I’ve noticed so far, is that he has been able to solve several problems on his own, because he is not afraid to go into control panel and try different things. Having an OS that does what you want it to, and doesn’t rot over time, is something that can change a person’s relationship with their computer to something more positive. Add in the fact that it’s free and constantly getting better, and you have something whose fan base will continue to grow as the smooth desktop experience provided by Linux Mint wins over more disgruntled Windows users.